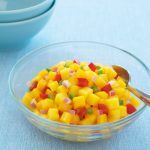 What Goes Well With Mangoes? 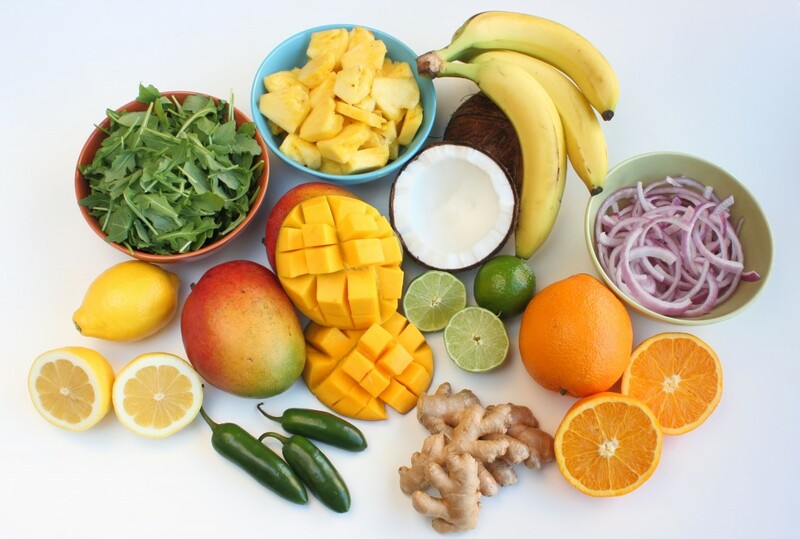 Ever wondered what goes well with mango? Mangoes taste great with bananas. 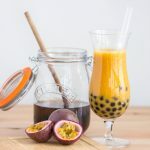 The combination of these two flavours work especially well together in a smoothie. 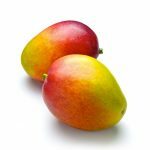 Mangoes also go well with jalapeno’s, coconut, cream, ginger, lemon and lime, red onions, legumes, fish, duck, orange, pineapple, pork, rum, and sugar. 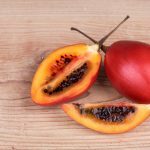 Find out more about mangoes here.